UCC - To learn and improve!UCC | To learn and improve! UCC - To learn and improve! Welcome to Ulverscroft Camera Club – probably the friendliest camera club in the East Midlands. The website has recently been reviewed and updated – October, 2018. Note: any menu item showing (pw) requires a password. 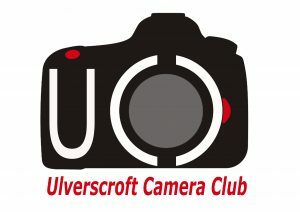 If you require any further information, please feel free to contact us via this form, or email us directly at info@ulverscroftcameraclub.com, where you will get a speedy reply.